The Spain Golden visa programme came into existence on 27 Sep 2013, under the Law 14/2013 (Ley 14/2013), granting residence permits to migrant investors who make a significant investment in Spain. The Law 14/2013, has been modified by Law 25/2015 to support entrepreneurs and their internationalization. 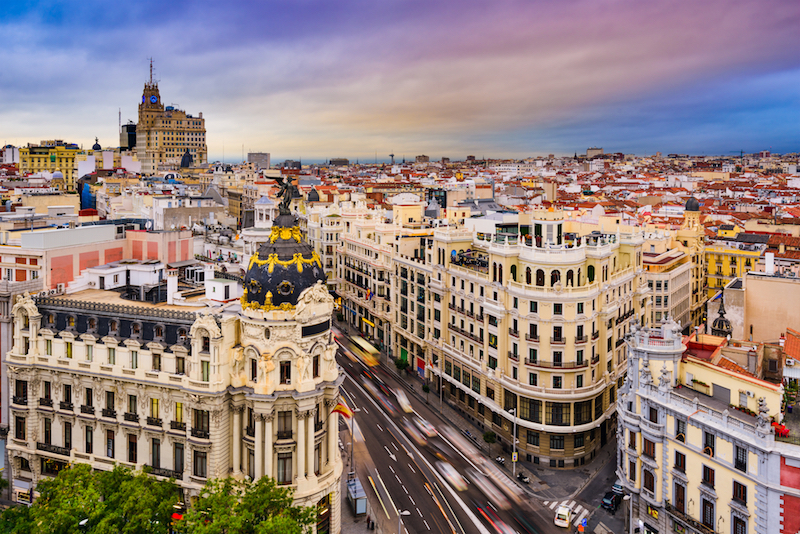 As of 2018, the golden visa scheme has brought over 3 billion euros to Spain (2 billion through property investment). The Golden visa scheme attracts mainly large number of Americans and British (brexit). The most popular locations of foreigners buying a property are Barcelona, Madrid, Valencia and Costa del Sol. Investors qualify for visa (1 year) when applying outside Spain (Spanish embassy) or will be issued residence permit for 2 years when applying in Spain. Residence permits can be extended for another 2 years. Investors can live and work anywhere in Spain and have freedom to move around in Schengen area for 3 months in 6 month period. Family members who accompany or join the investor may apply jointly and simultaneously or successively for their residence permit. The processing time is very fast 10 days for visas and 20 days for residence permit decisions based on investment activity. After 10 years of living in Spain and those from spanish speaking countries reduced to three years. Spanish passport is the one of the best travel documents, ranks 4th powerful in the world with visa free access to 187 countries in 2018.